Wanderers Mens 1's go undefeated. Finishing the National Divison 2 season undefeated, Wanderers Mens 1's gained the automatic promotion spot back into the first division in some style, defeating bottom side Dundee University 13-0, Elliot Sandison and Bobby Ralph scored four each with Fergus Sandison grabbing a double amongst the scoring. The season has been comfortable in the most part but still with that nervous end of season excitement the Mens 1's have been too used to over the last few years. 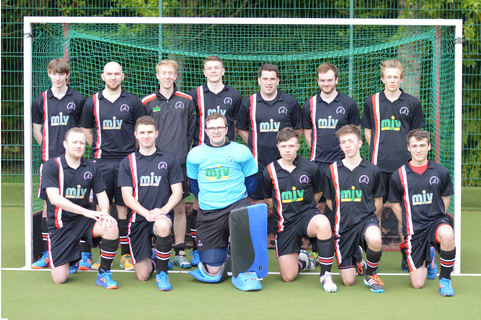 Now back to the top Division, Wanderers Mens 1's will be put to the test next year and the younger player coming through will experience the difference between the league they have just won and whats to come next season, all experience that will help build the team for the future. Wanderers Ladies 1's avoid relegation battle. 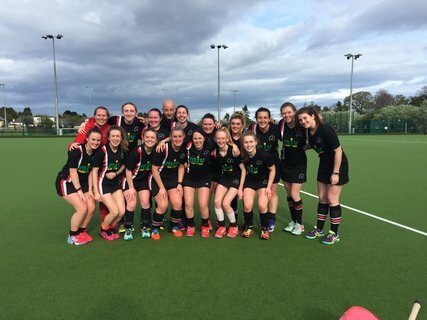 Wanderers Ladies finished the 16/17 season with a 4-2 over Kelburne to secure 5th place in National Division 1 and thereby avoid the relgation play offs. A tough season throughout, with some up and down results but again the Ladies show when on there game are more than match for all in the top division. Plenty to build on for next season and hopefully more youngsters coming through to add to the talent already in the 1st team squad will provide another season of of excitement for the Wanderers supporters to follow and cheer on and with promotion to European Indoor Division 1 for next season things will only get more challenging.